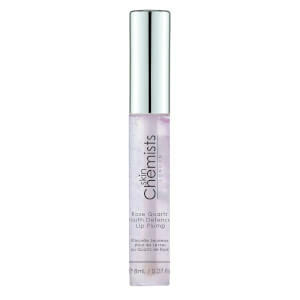 Dr Botanicals Pomegranate Superfood Brightening Eye Serum - love this stuff!Hero Cosmetics Mighty Patch Invisible - gifted as i don;t have acne Manna Kadar Long Wear Powder Split Pan Duo in Posh - meh, don;t like the colour - too dark Proenza Schouler Arizona Eau De Parfum - meh - can't wear perfume - will gift SkinChemists Rose Quartz Lip Plump - it's okay Overall a good month but there have been better months for sure. 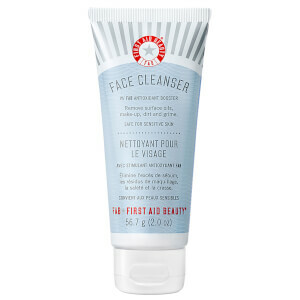 I LOVE the acne patches, I think they're very effective at toning down any nasties on your face. The lip plumper was a little too thin for my liking, but does the job. The duo wasn't my favorite, but I loved everything else in the box this month! Was a little skeptical at first of ordering the box but was pleasantly surprised and will continue my subscription. I loved the It's all About Love Box! It is beautiful! I hope to see more like this in the future. I really loved the Arizona Perfume, and the other products were pretty good too. Great box! I love getting this box EVERY month. 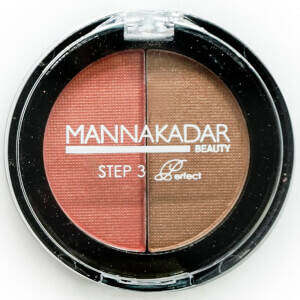 I get to try new things I would have never picked out for myself and the box satisfies my craving for buying cosmetics. 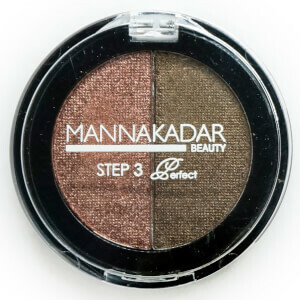 This month, I received four things I would have never considered using but I plan to purchase two when I run out. Best BOX I have ever purchased! I only wish i had signed up for this box sooner. I posted a pic on IG and twitter of my All About Love box and have gotten many likes and messages. I only wish I had been receiving this subscription in the past! The February Glossybox was so nice! 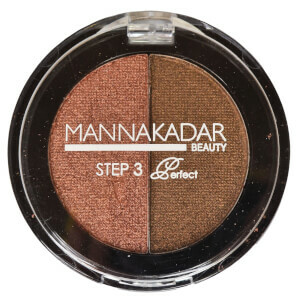 What fun to receive such wonderful products. 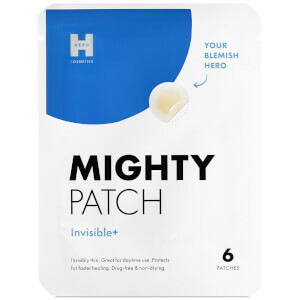 Loved trying the Mighty Patch for skin imperfections. Helped a pimple to heal. 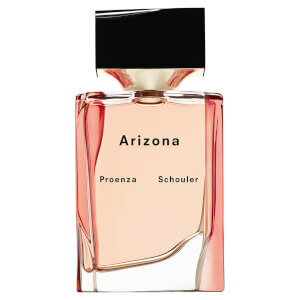 The Arizona Parfum smells so good - I have been wearing it every day. 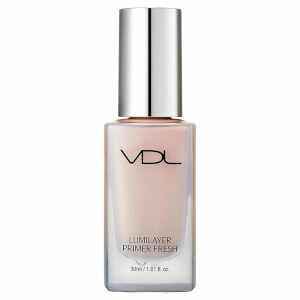 The VDL lumilayer primer makes my skin glow and look smooth. 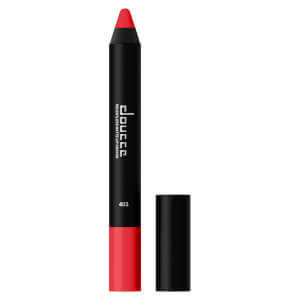 The Rose Quartz Lip Pump makes my lips full and pouty. 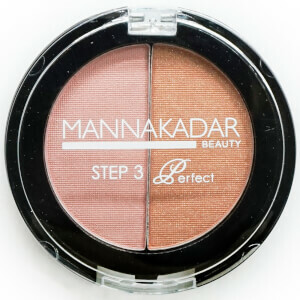 The Manna Kadar Eyeshadow/Blush duo is perfect for me-looks very good and can be worn by any skintone. Getty the February Glossybox was like Christmas! In luv with this box!!! I’m a huge fan of the perfume in this weeks box. I’ve received soooo many compliments since I started wearing it. The dry shampoo and the acne patches were a life saver for my spring break vacation. Over all I am very happy with the contents of this box. I wish it had been on time and I have been having trouble changing my shipping address for a while now so it was even later. I do like that there was a note apologizing and explaining the lateness and this has been the only time since I’ve had a subscription that a box had been late. The one thing I absolutely love about these boxes is how fast it gets to me. I usually receive my box within 5 days of placing the order. That is a big thing for me.